Thanks for helping me spread the word about my digital product the Lucid Immersion Blueprint. Lucid dreaming has become a household word and more people than ever are looking to learn how to wake up in their dreams. 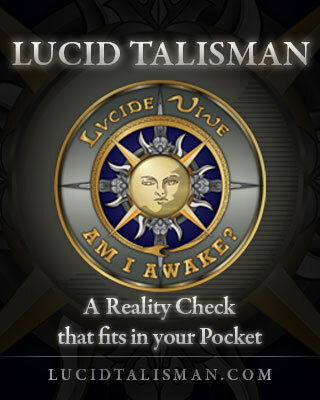 This digital kit provides an effective and simple strategy for increasing lucidity in the dreamstate, as well as nuts-and-bolts tactics for dissolving the most common roadblocks to lucid dreaming. 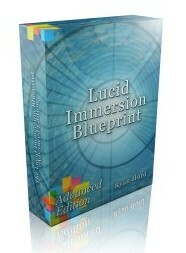 I’m currently offering 25% commission for sales of both editions of the Lucid Immersion Blueprint. When you embed the affiliate link in your webpage or blog and make a sale, e-junkie tracks your sales automatically. I pay out all affiliate shares monthly, usually in the second week of the month. Click here to download a zip file of full-sized graphics to use on your website. 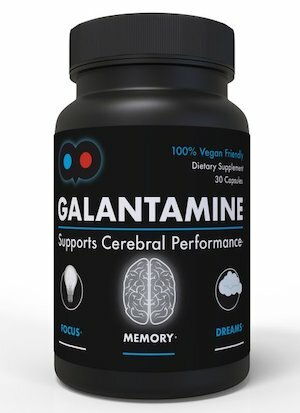 Please don’t SPAM anyone or market the Blueprint in forums that don’t allow affiliate marketing links. But consider Facebook, Twitter, and other forms of social media. The best marketing is always authentic. You may want to know some of the technical questions my customers have asked about this digital kit. The ebook market is really confusing these days with lots of options and formats. Currently, all files are PDFs, which are the most widely accessible document form.